However, I continue to grow and this challenge is frequently proving to me just how much we can change and develop if we stretch ourselves and push past what we find secure. Now in saying that, meat number 30 was very much a comfortable meal. but an easy one to do. I have cooked something like this many times before. However, the meat itself I’ve never come close to cooking or eating. So what did I eat? This week I ate some Alpaca! I didn’t even know this was a possibility for me this year until a good mate of mine, James, sent me a message a few weeks ago stating he had some Alpaca sausages for me if I wanted some. That was without doubt a stupid question- sorry James- Yes! I definitely want some Alpaca sausages! Where did he source these sausages? As it turns out James has friends who own an Alpaca farm down in Canberra and they just so happened to have had an animal killed recently, this clearly resulting in an abundance of sausages. Now, I’m not going to lie- I would have loved a beautiful piece of Alpaca fillet to fry and compare to some of our more common meats, as different sausages can seem to blend together sometimes I feel. But, not one to look a gift horse in the mouth, or perhaps more accurately- a gift alpaca in the mouth, I hear these guys like to spit back in those situations… I eagerly accepted. So, through James’ keenness for these sausages to make my blog and my devotion to my 52 meats challenge, a delivery was made and a plan hatched by me for their inclusion into week 30. 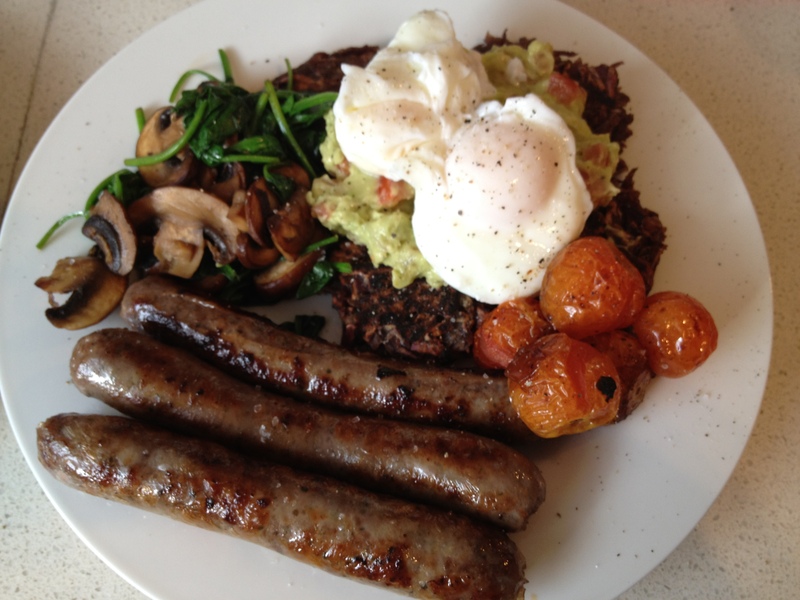 With the squid and week 29 behind me I quickly started working on ‘Meat Mike Campbell’s South American Big Breakfast’. I knew it was going to have to be Sunday, as I was severely pressed for time after that, so the idea of using the sausages for a breakfast was ideal. However, I wasn’t just going to do the same old thing most cafes do, this isn’t just any old blog or challenge is it? So what could I do to make this the best big breakfast going? First off it’s out with the toast and traditional hash browns and in the Hawaiian Sweet Potato Rosti, out with bland roasted tomatoes and in with olive oil & balsamic roasted cherry tomatoes, out with bacon and traditional pork sausages and in with Alpaca sausages! I also made a simple guacamole to dress the rosti and provide a resting place for the poached eggs. In addition were some sautéed Swiss Brown mushrooms and wilted baby spinach. This was a pretty easy meal to put together. There were no purple ones available so the white Hawaiian one seemed like a good option, well, the only option. I fried the aromatic sausages slowly then let them finish off in the oven while we got the mushrooms and spinach going on one pan and the water boiling for the eggs on another element. It all came together perfectly and just in time- we were both starving! 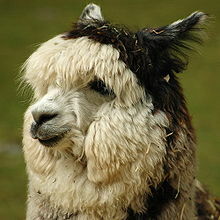 How were the Alpaca sausages? This is why we’re here after all. Anyone can throw together a fry up, but this was certainly one with a difference. As a whole, the meal was beautiful! The sausages themselves were great, I loved them! They certainly had a richness and gaminess to them, and combined with the spices used in making them, all created a rich, flavoursome mouthful. NN wasn’t as huge a fan, in fact this brought her to a realisation that she’s not such a fan of all these game meats. The rosti was a nice and easy change to starchy potato, however, the guacamole topping with perfectly poached eggs on top made this something that will now be forever in my breaky fry up arsenal. YUM! The cherry tomatoes were scrumptious while the mushroom-spinach combo was the perfect final touch. I loved this breakfast! 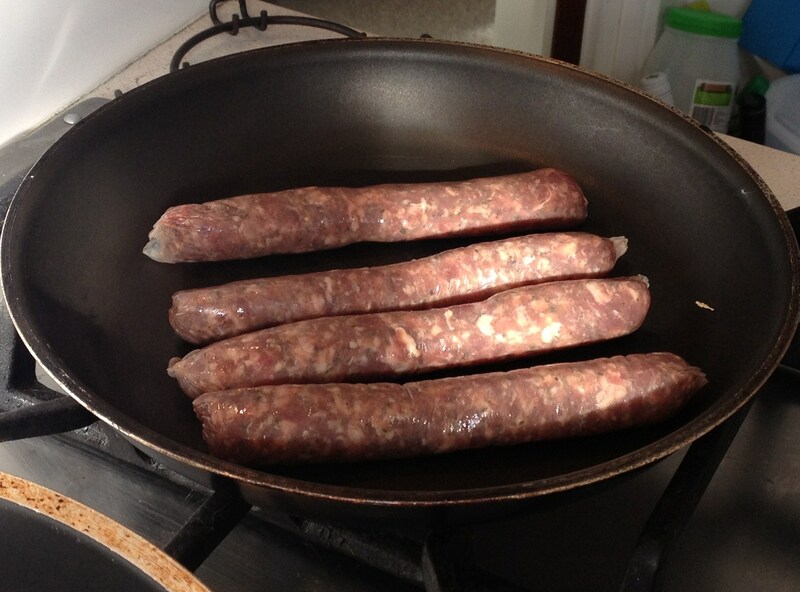 I suppose though, that raises the question- how were these sausages compared to most others? I thought these were delicious; in fact I ate the remainder later that day for lunch. They had a distinct flavour difference to the more traditional banger like beef or pork, but the richness and spice would easily slot into place on any sausage lovers plate. Yes I would definitely have Alpaca meat again. Whether that’s in the form of sausages, I can’t know, but if I get the chance to have some tender steak or slow cooked rump perhaps- I will jump it. 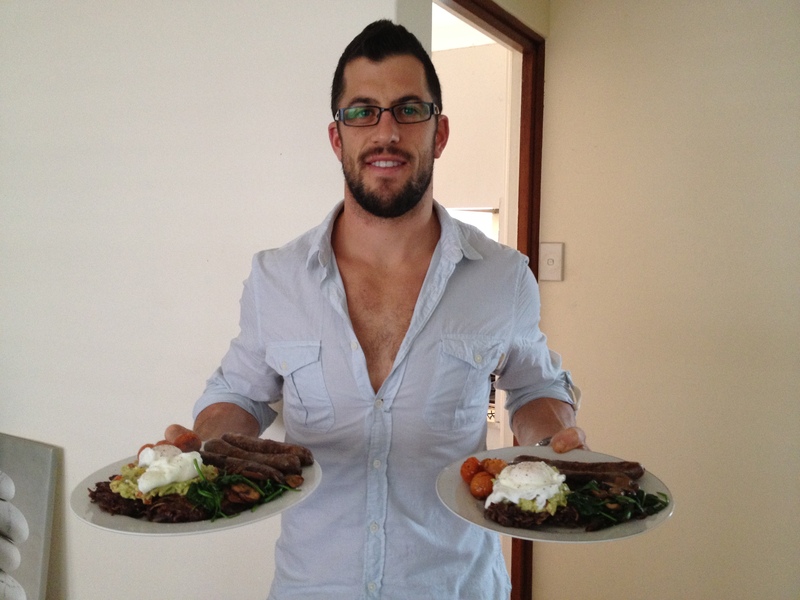 I’ll also be taking this twist on the traditional ‘big breakfast’ and using it again and again. What’s in alpaca meat that’s good for me? 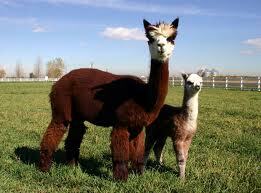 Alpaca meat is very high in quality protein. It also is a great source of vital nutrients such as iron, phosphorous and B vitamins. Like any animal product, ideally you’ll be sourcing from a healthy animal and one that endured as little stress in its life and death as possible. Plus if you’re worried about their other uses apart from eating the meat, take a look at this guy, they are a wonderful source of wool, or fibre as it’s known. Can you see yourself with a cozy alpaca face fibre sweater? Think I’ll stick to the meat for now. And that my faithful readers, is week 30! On the steady climb to 52 now. Make sure to keep tuned over the next two week as I’ll be bringing you entries from London and New York. Exactly what I’ll be having is yet to be decided, but I can assure you I’ve had some fun looking and asking around. There have been some weird and wacky suggestions and possibilities. I’m certainly very excited about my trip and also about what I can eat while I’m there and the subsequent stories I can share with you! Any suggestions- get in touch on facebook or twitter. As always, please continue to send me your questions and feedback, and share my blog and story around. I want this to keep growing and growing and it’s with your help that that is possible! It’s not just about the meat, but my message for health and wellness is what drives me to continue with these meats every week- help me spread that to as many people as possible! Big hi and welcome to all new readers! Great to have you on board, take a look through the archives, there’s loads of awesome stories on here.